Police officers attempt to save lives with CPR or naloxone. The British Columbia’s police watchdog will no longer investigate police officers who provided life-saving measures resulting to a persons’ death. The Independent Investigations Office stated that while it is tasked with investigating in-custody deaths, officers who utilized CPR or the overdose-reversing drug naloxone to save someone’s life will not be subjected to an investigation. According to spokesman Marten Youssef, the change was brought about a week after an overdose victim died in Surrey while an RCMP officer was administering naloxone. He stated that the investigations office was notified by police departments after people died while officers were using CPR to save them. Youssef stated that all the cases were investigated but it was clear that none of the officers involved had done anything wrong. Some police departments have been reluctant in providing officers with naloxone due to concerns over investigations if someone dies, but that will no longer happen. 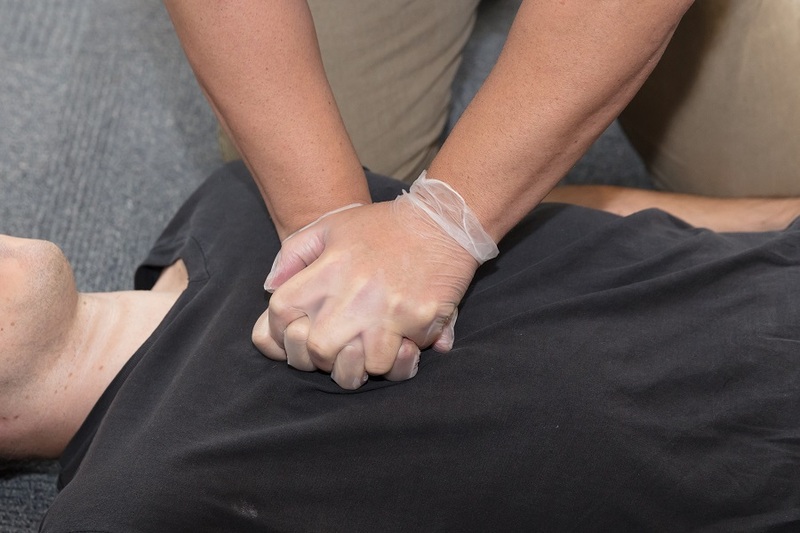 Cardiopulmonary resuscitation (CPR) and administering a shot of naloxone are vital during emergencies. You can learn more about these life-saving techniques by enrolling in a first aid class today.